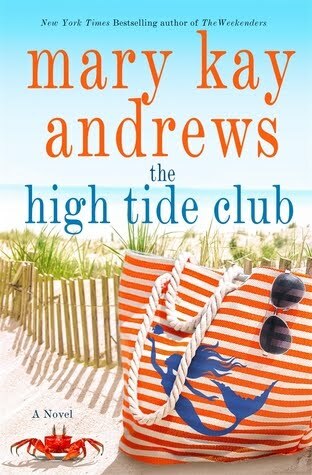 I know I’m in for a good time whenever I crack the cover of a Mary Kay Andrews book, and THE HIGH TIDE CLUB is no exception. Reader’s are introduced to Josephine, Millie, Ruth, and Varina in the past, and the survivors or their descendants in the future sections. With more twists and turns than a Southern back road, the past comes roaring into the future in ways the friends could never have envisioned. Can you ever make amends for some trespasses? What’s unforgivable and why is forgiveness so hard sometimes? Join Brooke, Liz, Marie, Felicia, Varina, and the indomitable Josephine as they stir up a hornet's nest, forever changing their lives and the lives of those around them. THE HIGH TIDE CLUB is as satisfying as a tall glass of sweet iced tea on a hot Georgia summer day.